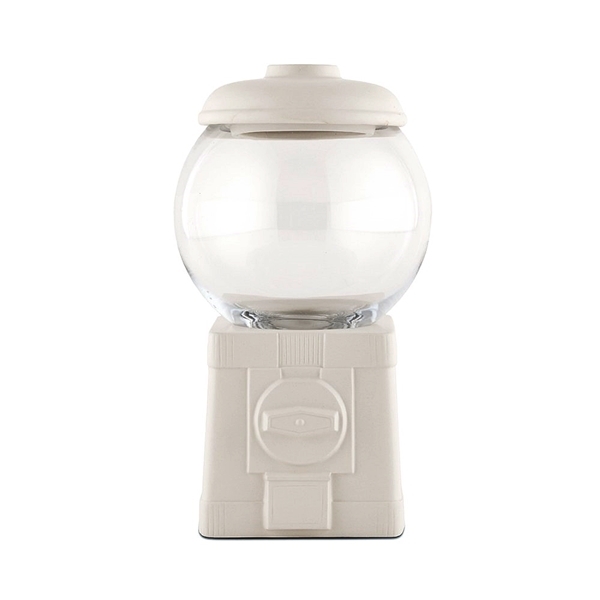 Used as a nostalgic and fun wishing well, this novelty gumball machine turned wedding accessory will have all your guests talking! Pump up the color on your guest tables by arranging vibrant flowers in it or place a few of them on your candy buffet with some of your favorite treats inside. It also can be used to contain well wishes cards from your guests. PLEASE NOTE: The replica is not a functioning gumball machine.